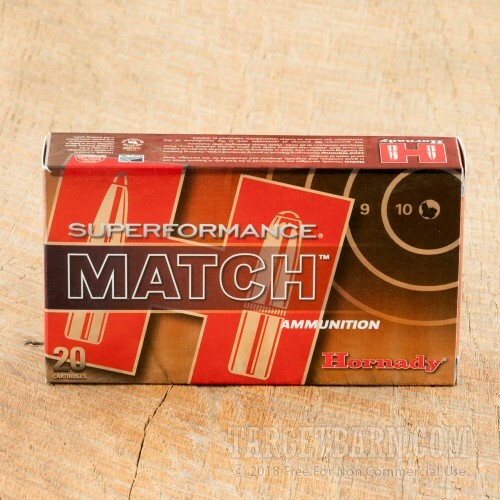 You can describe Hornady Ammunition with three simple words - accurate, deadly, and dependable. 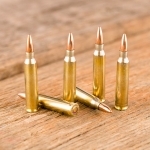 From the company's humble beginnings as a two man operation in 1949, Hornady has become a world leader in innovative high-performance ammunition. 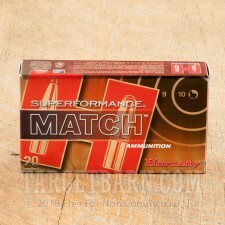 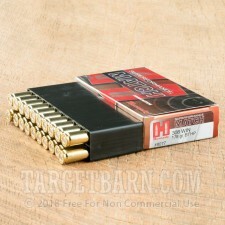 This package contains 20 rounds of Hornady Superformance Match 308 Winchester ammunition. 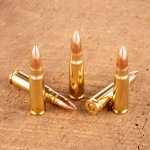 Each round is loaded with a 178 grain boat tail hollow point (BTHP) projectile. 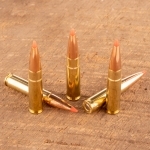 These match grade projectiles feature a special teardrop-shaped tail. 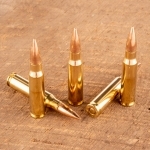 The design effectively lowers drag and produces less turbulence while the bullet is in flight. The result is phenomenal long-range accuracy, making these loads ideal for high power competitors, precision target shooters, and military snipers. 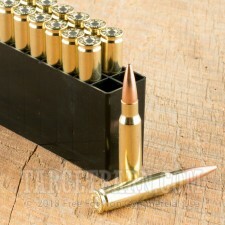 This new production ammunition is loaded with boxer primers and custom blended propellants in non-corrosive reloadable brass casings. 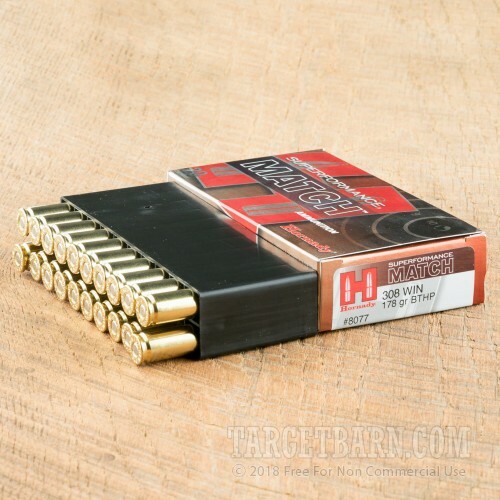 With an impressive muzzle velocity of 2775 feet per second and a hard-hitting 3043 foot pounds of muzzle energy, these loads achieve increased velocities over conventional loads without increasing recoil, muzzle blast, or barrel fouling.